Though diminutive in stature, the sheer quantity and quality of trails harboured by these Somerset hillocks mean that they can genuinely stand on an equal footing with big guns such as the Lakes and the Peak District. 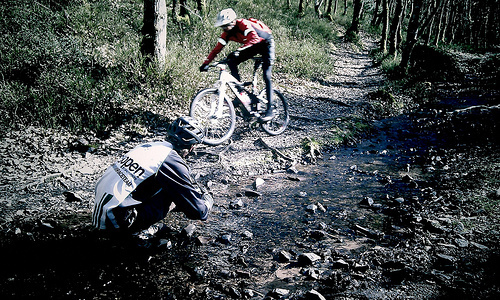 The fact that it’s an Area Of Outstanding Natural Beauty just makes riding here all the better. A trail larder overflowing with singletrack; that’s the Quantocks. Whether you’re a Somerset virgin or taking a misty-eyed trip down memory lane and recounting the Quantock Quiver competition, this is a corker of route.